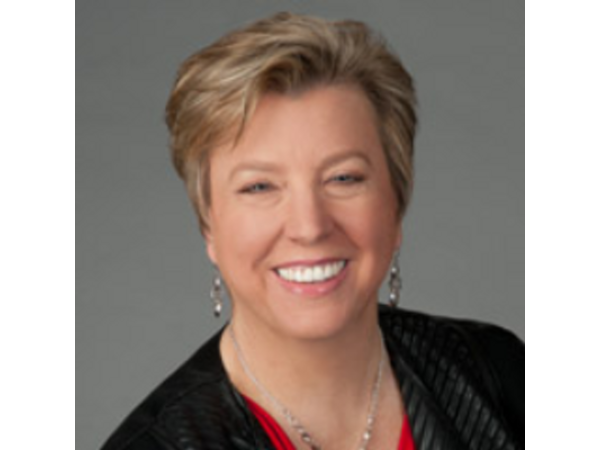 Karen Rands is joined by Diane Conklin, President / Founder at Complete Marketing Systems, LLC to discuss the importance of a comprehensive brand and marketing strategy for start up and emerging growth companies. All too often, entrepreneurs and business owners think that they can't afford to advertise in traditional media, or they don't understand social media advertising, or the integration of a brand/marketing strategy, so they will pick one and dabble with it. Often doing more harm than good when it comes to customer engagement and conversion in an increasingly digital sales environment. Karen and Diane break it down for entrepreneurs to learn how they can affordably create a world class brand by being smart about how they spend their marketing dollars. To get more information about Karen Rands go to http://karenrands.co and get access to all of the Compassionate Capitalist Podcasts. Karen is the best selling author of Inside Secrets to Angel Investing and has worked with entrepreneurs and investors brining innovation to the market for over 15 years. To get more information about Diane Conklin, go to http://CompleteMarketingSystems.com Diane has been working with business owners helping them create and implement successful marketing strategies for 30 years. Next StoryCompassionate Capitalism Isn't the same as Conscious Capitalism, here's why.